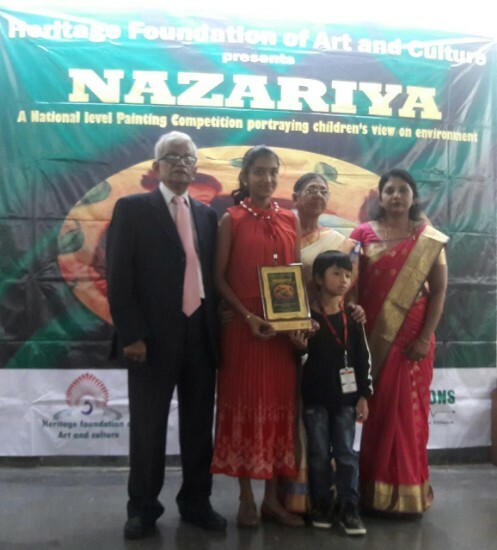 Nazariya is a national level painting competition conducted in India since 2010 with the objective and vision to promote ‘GO GREEN’ among the young generation through ART. 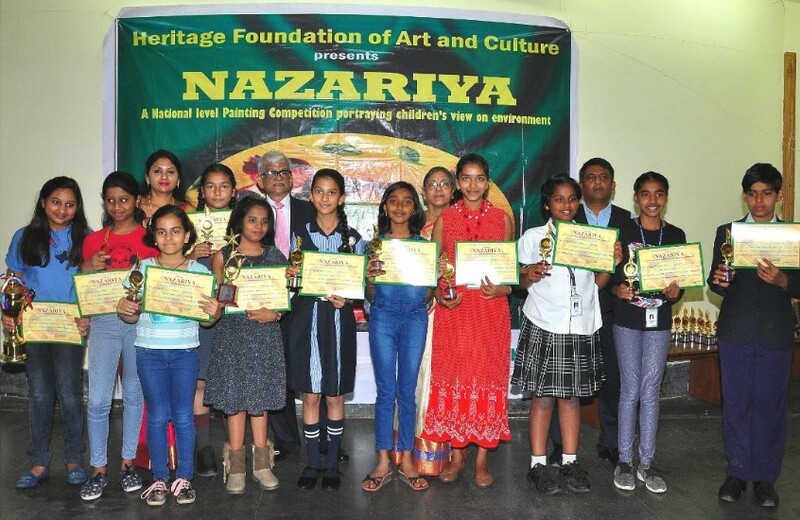 ‘Nazariya’ has successfully been instrumental in connecting with more than 6000+ students from 62 schools and 15 cities across the country this year. The competition involves children of all age groups portraying their view on environment through ART. 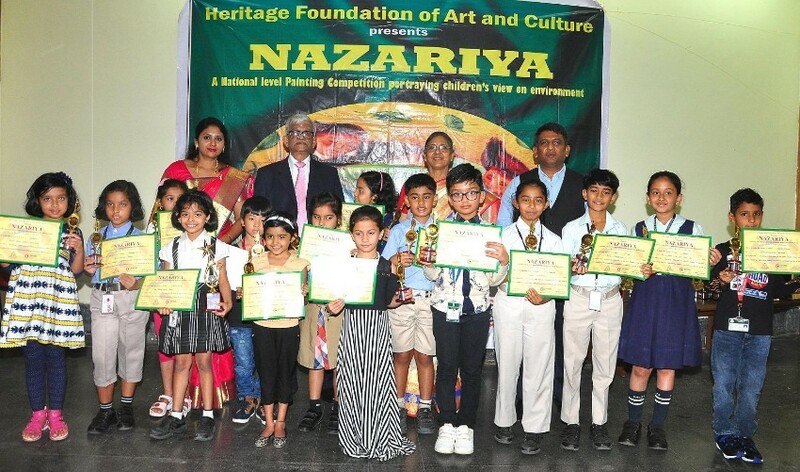 Nazariya comes with varied topics each year to influence the students imagination and creativity on the canvas. IDEN of Grade II D won Consolation Prize in Sub - Juniors Category. 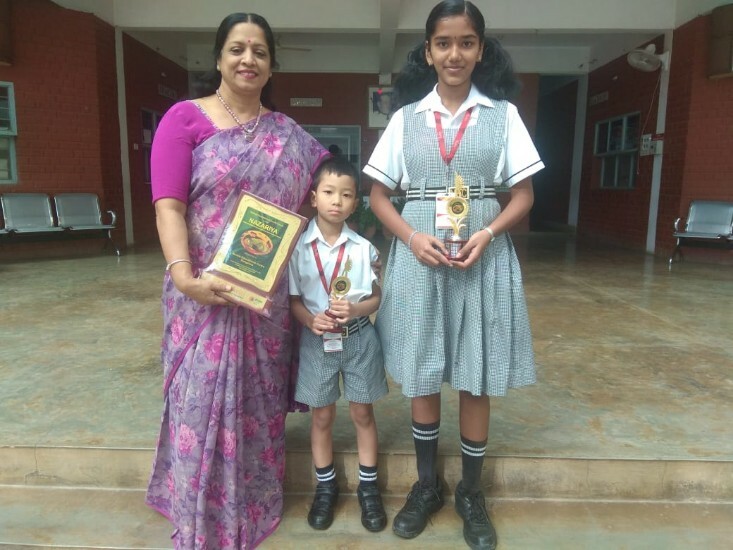 Tanmayee of VI B won Consolation Prize in Juniors Category.